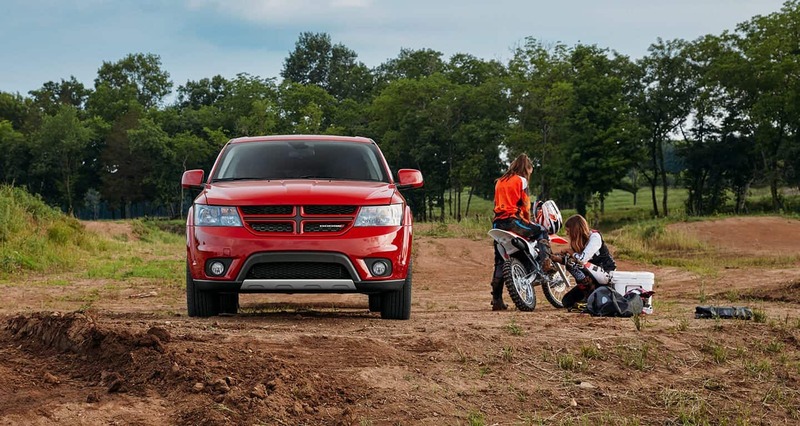 The best of Chrysler Dodge Jeep Ram's models can be found in our inventory at Cerritos Dodge Chrysler Jeep RAM. We know folks in Buena Park deserve the best, and we hope you'll give us the opportunity to provide you with it. In the northwestern part of Orange County, you will find the city of Buena Park. The city was incorporated in 1953 on January 27th. It was primarily an agricultural center that grew citrus, dairy, and wine products. Buena Park is now a commercial hub and residential suburb. This city is a hot spot for tourists with awesome attractions like the Knott's Berry Farm a 57-acre theme park with over 40 rides and Knott's Soak City, a seasonal water park! Other hot destinations include Pirate's Dinner Adventure Show and Medieval Times. We allow buyers in the Buena Park area to browse our new Chrysler Dodge Jeep Ram inventory at their leisure right here online. It's a fact of life that everyone has different needs of their day-to-day driving, so we stock a variety of vehicles to help you find one that suits your lifestyle. Have you been shopping around Buena Park, California for a used car? You won't have to shop anywhere else with our variety! We stock used models from all the top brands on the market today! Shopping for a pre-owned car that fits your needs and budget is a breeze. Everyone deserve to be able to afford a vehicle that fits their needs, and Cerritos Dodge Chrysler Jeep RAM is dedicated to making that happen. Don't have perfect credit? No problem! Our staff is here to help no matter what your financial situation looks like! Get started with our secure online form! Our knowledgeable mechanics have spent years working on Chrysler Dodge Jeep Ram vehicles and will properly diagnose your car, truck, SUV or van's trouble and get running in tip top shape again! You can even schedule an appointment from the comfort of your couch with our online form!